“Dynamic” is not a word usually associated with healthcare marketing, but Dr Paley was different. He wanted a logo that showed his commitment to bringing an energetic a forward-thinking approach to each and every case. 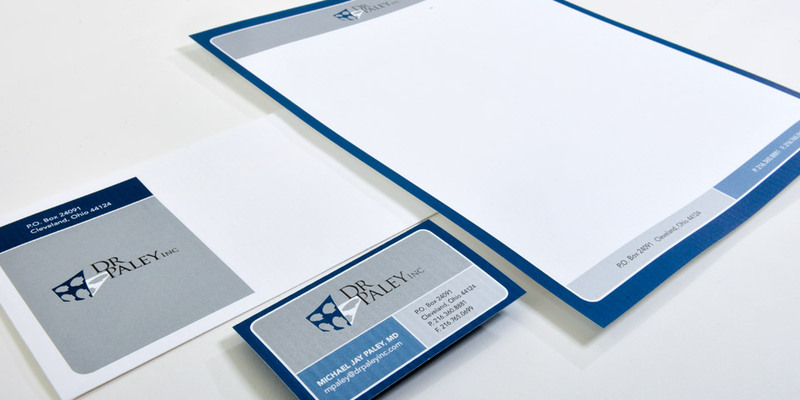 We developed a corporate identity system including a logo, business cards and stationary. We help businesses and brands at all stages of their marketing evolution. We can help with basic identity packages through the most complicated, multi-part marketing campaigns.